Sherman Brown had a large impact on the Columbia community when he was alive, and will continue to have a presence in his city even after his passing. 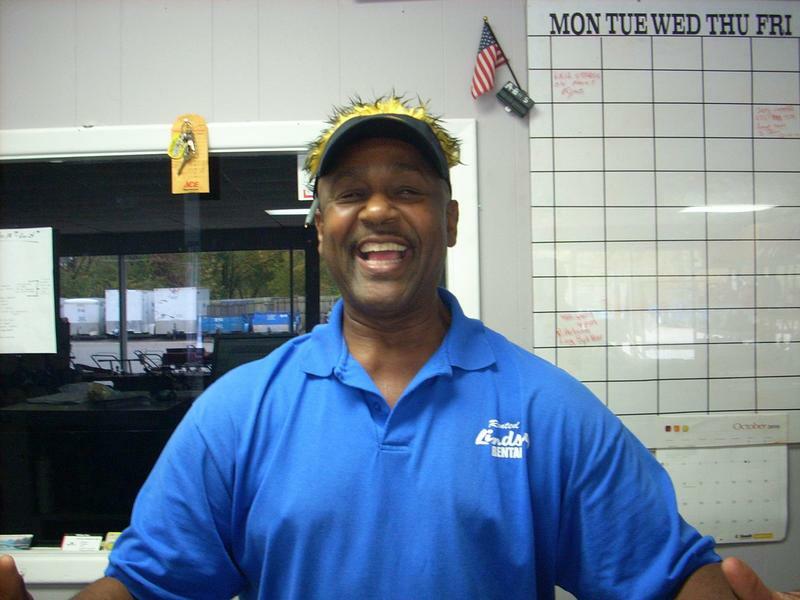 Sherman Brown was the owner of Lindsey Rentals, an equipment and party rental store in Columbia, when he died in August. Brown had worked for Lindsey Rentals for almost 50 years, and used his store to mentor the city’s youth by hiring at risk teens. Construction began Tuesday morning on Business Loop 70 in Columbia between College and Illinois Avenue. 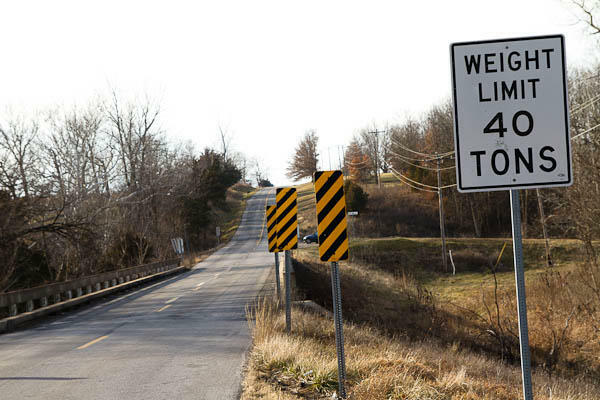 The Missouri Department of Transportation is working on improving rusted culvert pipes in the area, and construction will take place every day for the next month and a half from 7 am to 5 pm. MoDOT maintenance Super Intendant Mike Belt says they’re doing daytime work because it’s easier to work with city utilities during the day. Columbia's Business Loop 70 has been in the news a lot lately. A group of property owners along the roadway have gathered in an attempt to improve the aging commercial corridor. Before the road was called Business Loop 70, it was U.S. Highway 40. In a recent episode of KBIA's Thinking Out Loud, Trevor Harris spoke to a trio of Columbians about their memories of businesses along Old Highway 40. This week's Thinking Out Loud focuses on the architectural and social history of Old Highway 40, now better known as Business Loop 70. When property owners in commercial neighborhoods want to clean up their block, they sometimes turn to creating special tax districts. These districts use tax hikes to pay for aesthetic and safety improvements. But what happens when you cut out the public from having a voice on those taxes? That public exclusion has created a mess in Columbia’s Business Loop District and locals are irked about the process. Thirteen additional voters have turned up in the controversial Business Loop Community Improvement District, or CID, after an investigation by the KBIA newsroom. 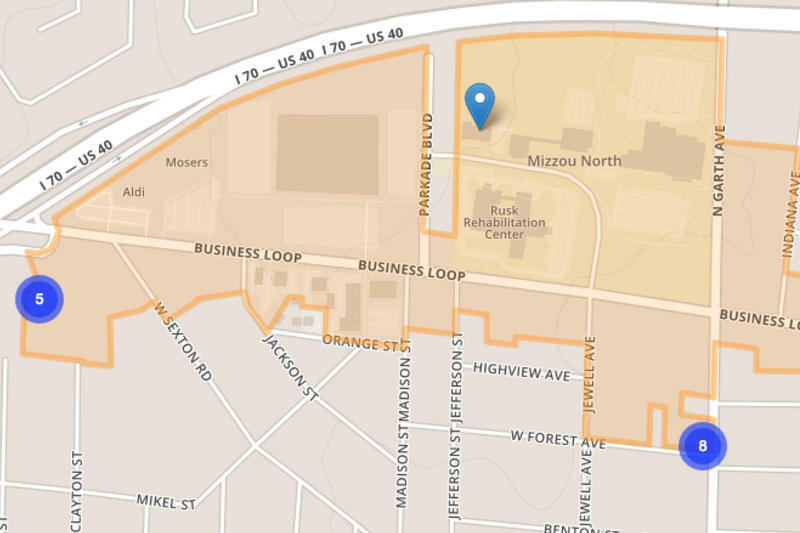 The board of the Business Loop CID has been criticized for gerrymandering to exclude all voters. In doing so, property owners in the CID would legally be able to levy a sales tax increase of a half-cent without voter approval. After learning that a single resident has the ability to vote on a half-cent sales tax, the Columbia Business Loop’s Community Improvement District Board decided to postpone the election. 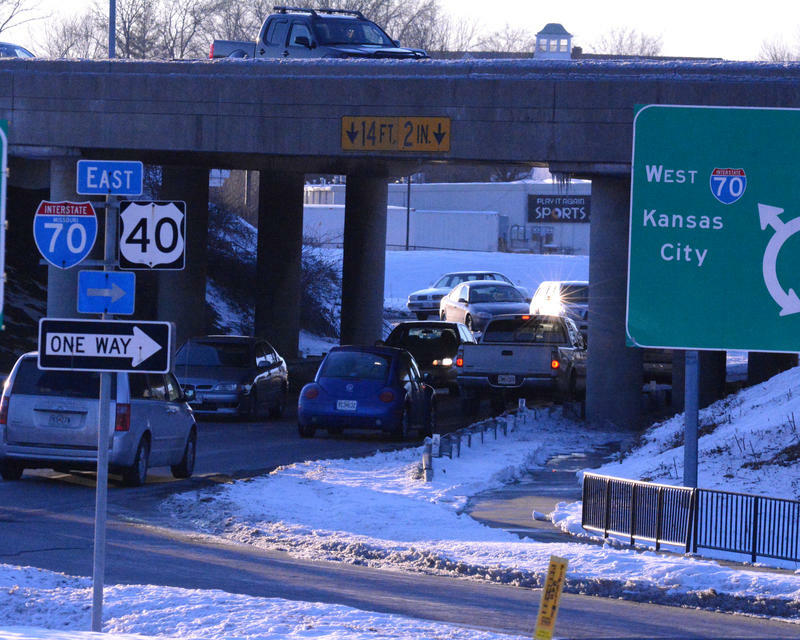 The Missouri Department of Transportation today announced Columbia-based Emory Sapp and Sons as the contractor selected to replace three bridges over Interstate 70. 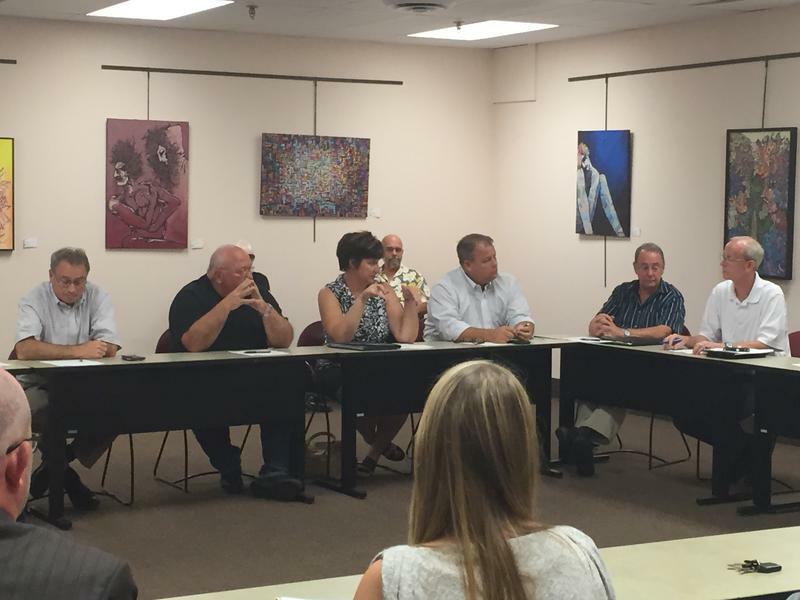 The $18 million project will replace bridges over Business Loop 70, Garth Avenue and Rangeline Street.